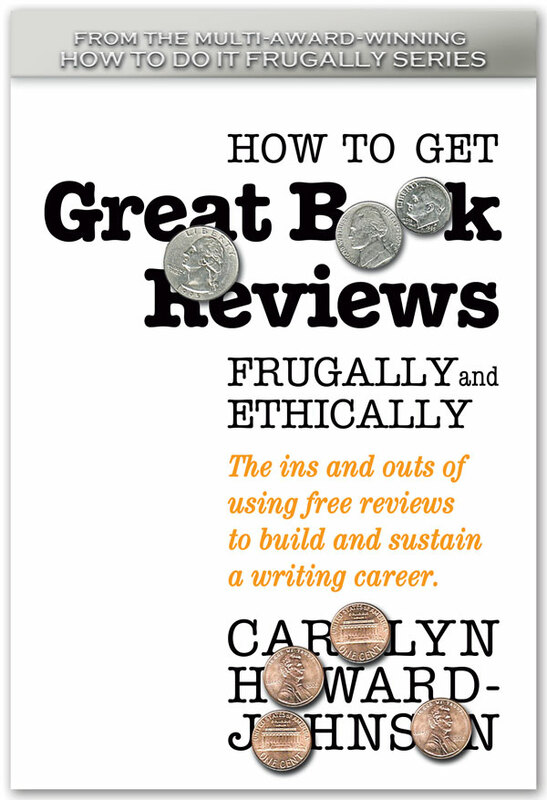 Reviewed by Nicole W Brown Originally for Amazon. "A real yarn of a story about a lovable pickpocket who gets into trouble and has a great adventure. A must read. " The book opens with Bill Hope in jail writing down the tail of his life starting with the first time he got arrested. He tried to pick the pocket of a great detective who came and visited him in jail. He told him that he would drop the charges if Bill would come and see him after he was released. He took Bill's prized onyx ring to ensure that he would come. When Bill came the man, Mr. Minick, asked him to do a job for him in return for dropping the charges. A notorious pickpocket prince's girl friend who has a habit of shoplifting and taking things from the dearly departed and mourners at funerals. She took a one-of-a-kind stick pin from someone who wants it back. Mr. Minick would like Bill to lift it off of her without her knowing it. Bill succeeds in this and Mr. Minick offers him work as one of his street informants, or as Bill calls them the League of Snitches. He won't have anything to do with it, but the two part on good terms. Bill finds a rather expensive, yet highly unusual Tiffany ring. He goes to the local dealer and finds out how much he could get for it, but decides not to sell it. Soon he sees in the paper that someone is looking for it. He meets with a person to give the ring back and finds out that the ring belongs to someone new and big in town and instead of taking the money now he tells him that he'd rather have him owe him. This will prove to be a smart move later on when he gets into trouble and needs bailing out. He winds up working for the ring's owner, Mr. Vail then embarks on a dangerous adventure. This book is a really good yarn of a story. Bill Hope is a sweet rascal of a character who doesn't give up on people once he's invested in them. He's an honorable thief who never steals from women or kids just rich men. He is always trying to improve himself by working on his speech to make himself sound better and buying clothes to make him look smart. Trouble still manages to always find Bill, though and it's great fun to read about how he gets out of it. I can't recommend this book enough. Clifford Browder has a blog titled No Place for Normal: New York with the tagline by T. S. Eliot, "Humankind cannot bear very much reality." He signs himself, "Geezers rock." The author was afraid that Bill Hope's spilling out his story in a torrent of words, with little attention to punctuation, spelling, or grammar, might put off some readers. It did put off a few, but not this reviewer or a good many others. I wrote the novel this way so as to immerse the reader in Bill's experience, to help the reader share his ups and downs. It's my only novel that proceeds this way, but I'm glad I did it, and I'm glad that Nicole Brown went with it. Hers is the kind of review that authors dream of and rarely get. For this and my other books, go to my Amazon author central page or my blog, No Place for Normal: New York.